VenuWorks is the official management company of Topeka Performing Arts Center. 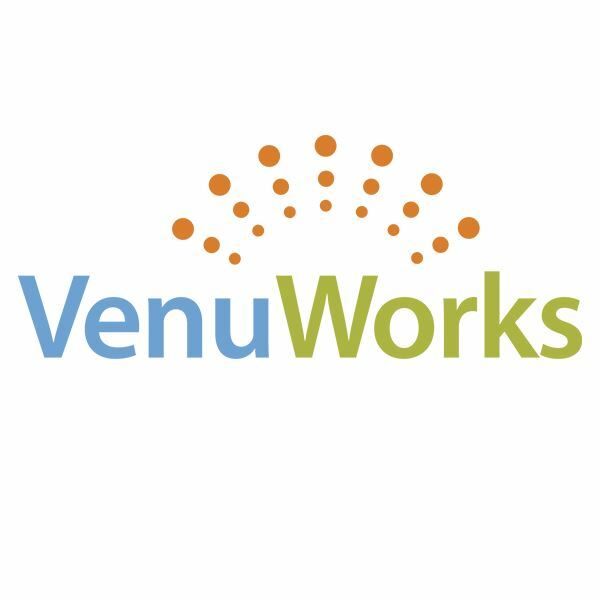 Founded in 1996 in Ames, Iowa, VenuWorks provides full-service venue management, food and beverage, and programming solutions to arenas, theatres and convention centers throughout the United States. Our services include, but are not limited to, operations, programming, finance & administration, food & beverage, and sales & marketing. Throughout the past two decades, VenuWorks has remained focused on our mission to maximize the presentation and revenue of events at our clients’ venues for the cultural, recreational, educational and economic benefit of the communities that we serve. We are dedicated to delivering memorable experiences to the patrons of the venues we manage. These experiences foster loyal relationships between the venues and their fans, resulting in repeat patronage.